Check out if ASA is in The Top 100 NGOs 2013 Edition! 5.5 million clients throughout Bangladesh. While many organizations emerge with a singular focus and then widen their mandate, ASA (Association for Social Advancement) began with a range of development programs before restructuring to focus solely on micro-finance. Founded in the 1970s by a group of young Bangladeshi men inspired by the country’s recently-won independence but alarmed by its pervasive poverty, the organization was part of the same domestic ‘revolution’ as BRAC and the Grameen Bank. Initially emulating the non-profit Grameen micro-credit model, by the 1990s ASA had improved on it by freeing clients from liability for each other’s loans and offering flexible, voluntary savings accounts. The Asian Development Bank characterized ASA as the ‘Ford Motor model’ of micro-finance due to its success in standardizing low cost services in an efficient and sustainable way. At the institutional level, ASA has proven even more pioneering. 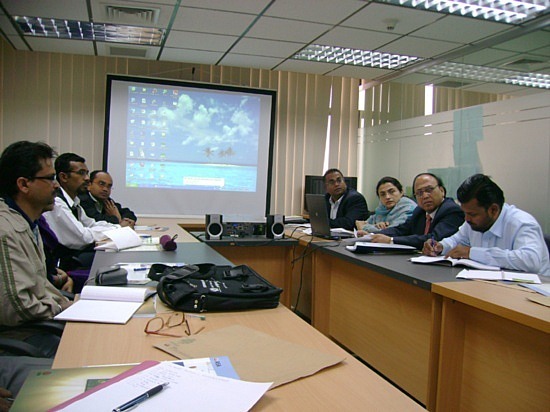 Setting a goal to become donor-free, the organization was able to achieve a self-sustaining business model by 2001, replicated by more than 3,000 branches throughout Bangladesh. Presently reaching over 5.5 million clients – a 30 percent national market share – ASA has lent its demonstrated expertise to projects in India, Nigeria, Pakistan, Sri Lanka, the Philippines and Ghana under the auspices of its consultancy arm ASA International.